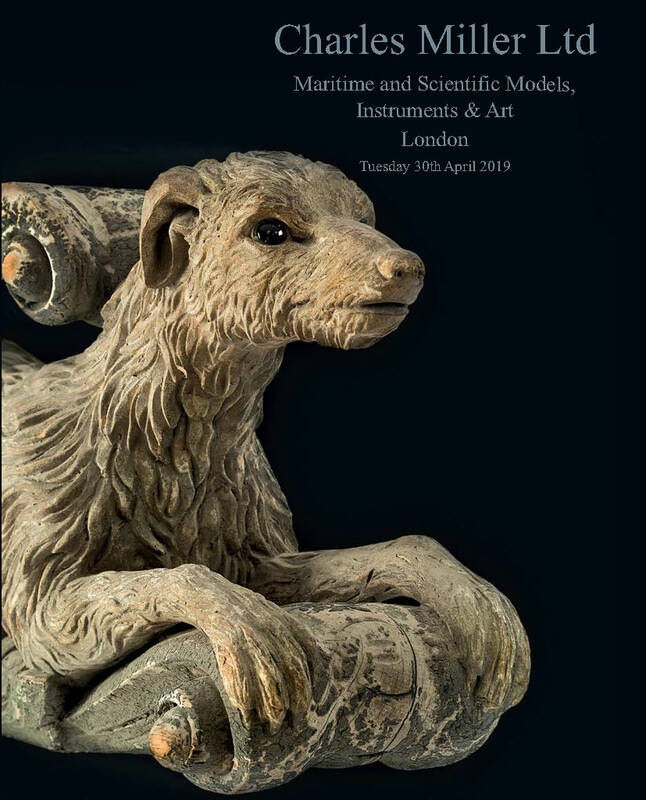 Next Auction | Charles Miller Ltd. 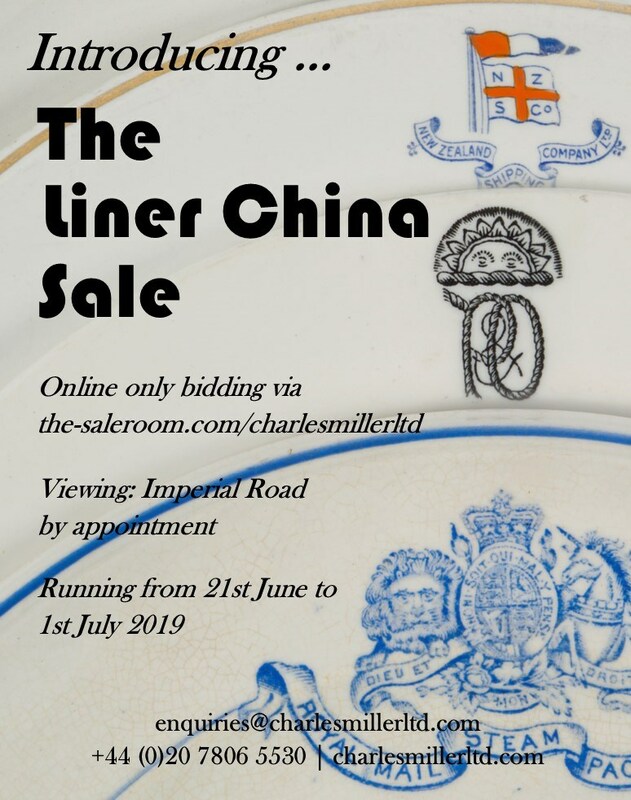 Accepting entries for this sale from late May through to Friday, 6th September. Free valuations on request.